From cozy pasta dishes to spicy tacos to veggie pizza, this week's meal plan has all the goodies! Make this week's dinner plan a breeze and follow this delicious menu. 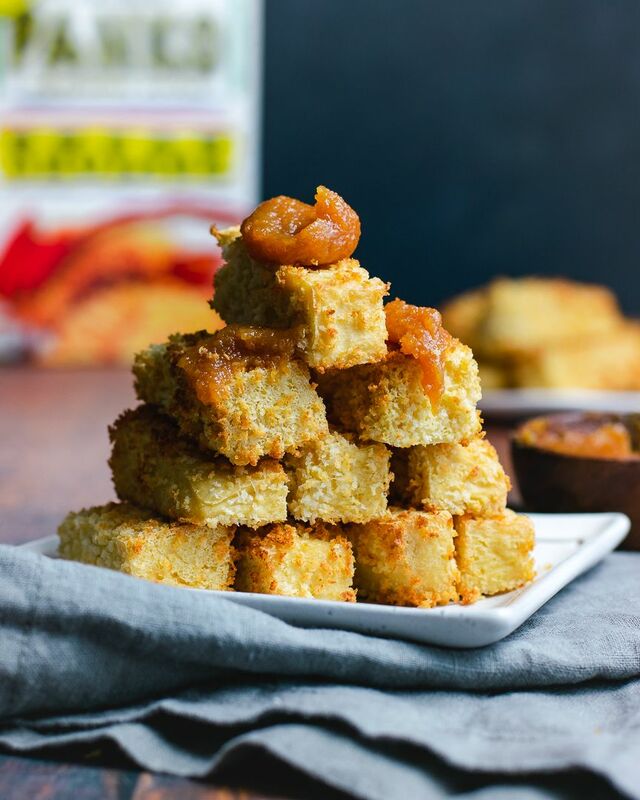 Break out the air fryer and make this crispy tofu ASAP. This luscious miso sauce is the ultimate condiment! Feedfeed Tip Don't have an air fryer? Feel free to bake these in the oven or deep fry them. Bring on the bites! 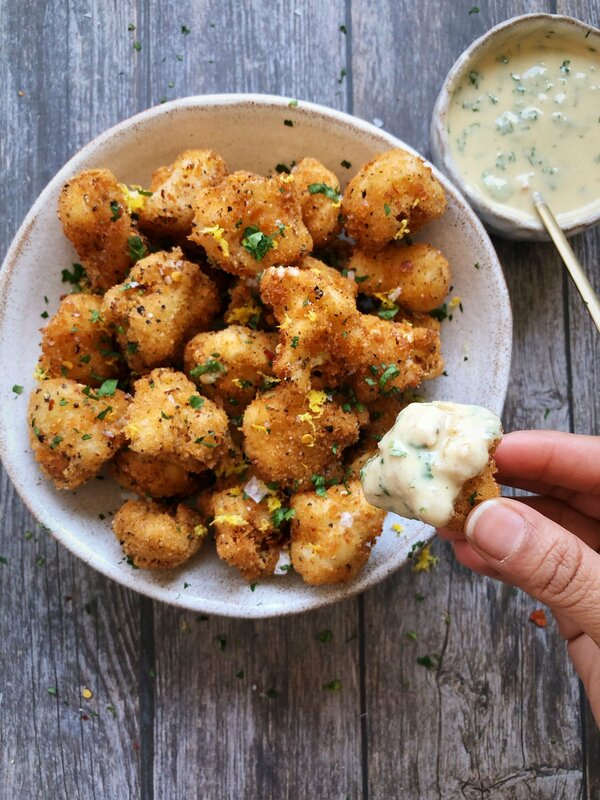 These addicting cauliflower bites are bright, zesty, and oh-so-crunchy. Vegetables have never tasted so good! Make a double batch so you can use them in tacos tomorrow! Hello, Taco Tuesday! 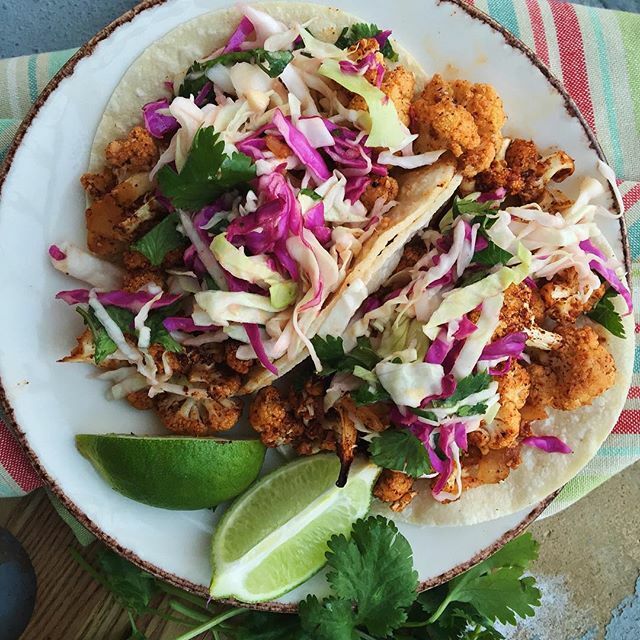 These simple cauliflower tacos are about to get you excited for spring produce. Throw in any leftover cauliflower you have from last night. It's all about the penne! 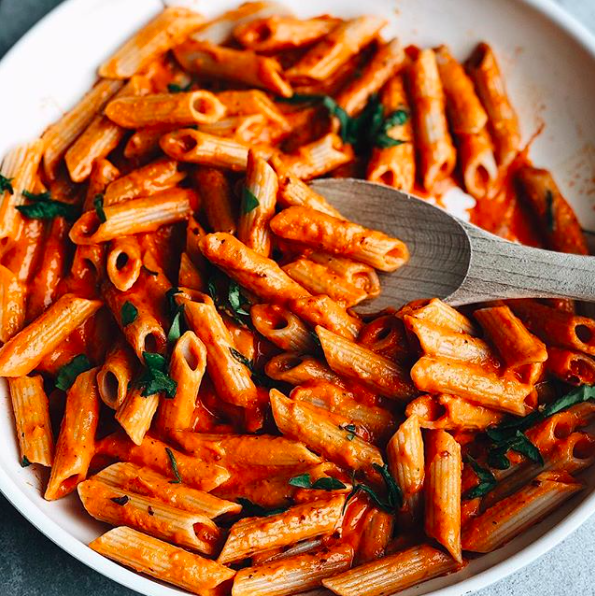 Get nice and cozy with this hearty red pepper pasta sauce. The best part? 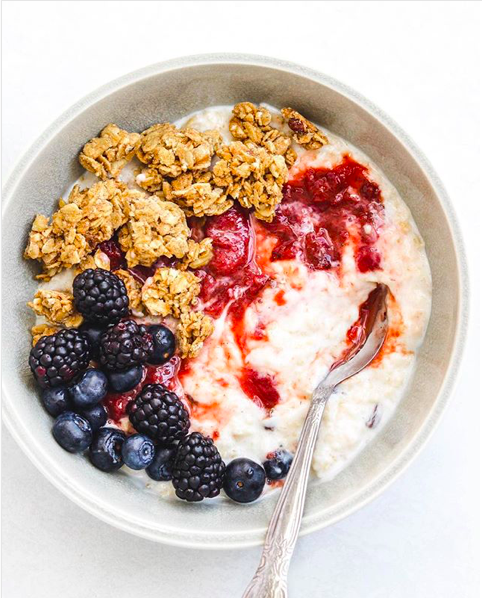 It's a total crowd pleaser, so you don't have to worry about your picky eater! Who doesn't love some crumbly tofu? 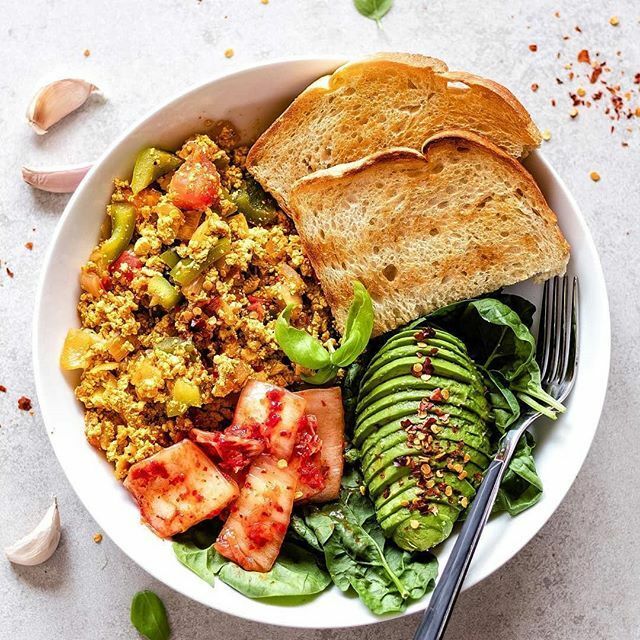 This hearty scramble is the ultimate weeknight dinner! Use up any leftover tofu katsu from earlier this week. 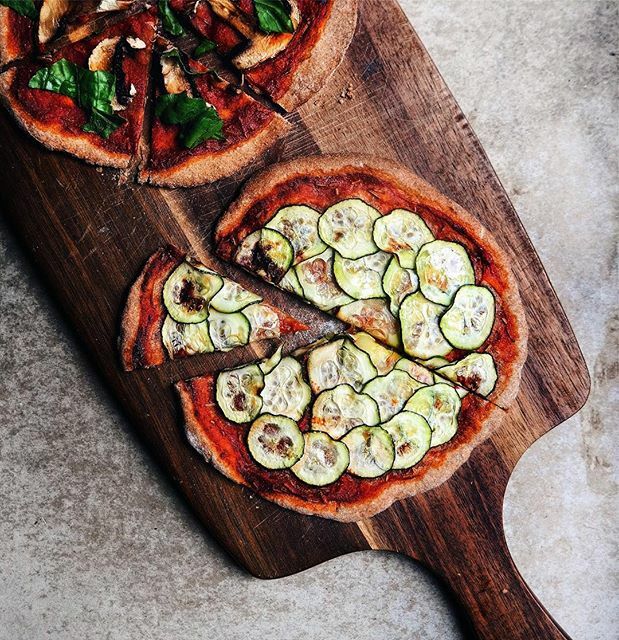 Friday nights are for pizza! Whip up this hearty zucchini and mushroom flatbread ASAP!